Justice Sunil Gaur on Thursday dismissed the petition filed by Sudhir Chaudhary, editor and business head of Zee News, challenging an order passed by Additional Sessions Judge Dharmesh Sharma and paved way for the Delhi Police to investigate further charges against Sudhir Sharma and Subhash Chandra. The Police was asked to file a final report. In this petition, quashing of order of 6th January, 2014 was sought on the ground that the provisional Court has illegally entertained the revision petition preferred by respondent-State. In February, the city police was then asked to submit a status report before filing of charge sheer in the lower court. Chief Metropolitan Magistrate Amit Bansal, in September 2013, refused to take cognizance of the charge sheet filed against Zee Group chairman Subhash Chandra, Zee editors Sudhir Chaudhary and Samir Ahluwalia. The Court reportedly said that, "The matter requires further investigation on the material aspects as detailed above in this order. All the above mentioned circumstances point out that the matter has not been properly and fully investigated by the IO (Investigating Officer) and it requires further investigation. Keeping in view the facts of the case and the investigation done in the matter, it seems that the matter should be further investigated by a police official not below the rank of an ACP.....the DCP Crime Branch is directed to get the matter further investigated by a police officer not below the rank of an ACP and to file a further final report in this matter at the earliest,"
His reasoning was based on the ground that the offences of both extortion and cheating cannot be simultaneously made out. The Additional Sessions Judge, Dharmesh Sharma had then pulled up the magisterial court for not taking cognizance of the charge sheet. It had allowed the revision petition filed against the order and dismissed all unfavorable observations, directing the trial court to decide the matter of cognizance and summoning of the accused on the police report without being inclined. The revision plea was filed by the police, saying that there were glaring and material lacunae in the case with respect to the probe. They had been charged with section 384 (extortion), 420 (cheating), 120 B (criminal conspiracy) and 511 (punishment for attempting to commit offences punishable with imprisonment for life or other imprisonment) of the IPC. In a separate plea in April this year, Justice V.K. Shali of the Delhi High Court refused to grant Jindal’s demand for a blanket ban, restraining Zee Media news channels from televising content which would be defamatory in their content. 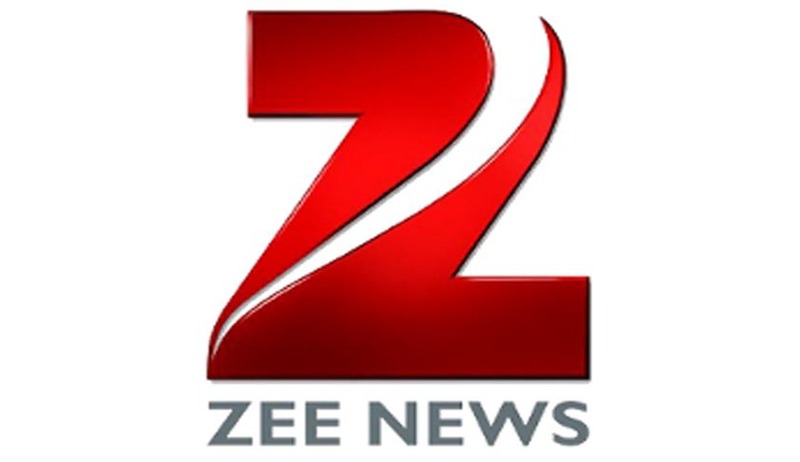 Zee news was directed to follow the Guidelines of News Broadcasting Standards Authority (NBSA). Accordingly, they’ll be obliged to obtain views of Jindal and JSPL whenever they intend to air any story pertaining to them. The legal spat began when leading industrial group, Jindal Steel and Power Limited claimed that Zee group attempted to extort money for airing stories against his company in coal block allocation. It was then alleged by Mr. Sudhir Chaudhary that the JSPL by sloughing deceitful stories and making false imputations and statements against him in various public forums has tried to denigrate and disrepute his social image. It appears to be a battle of satiating private feud amidst the garb of divestiture. With the High Court’s judgment, the battle might finally reach a conclusion. Legal News India, Delhi High Court News, Latest High Court Judgments.